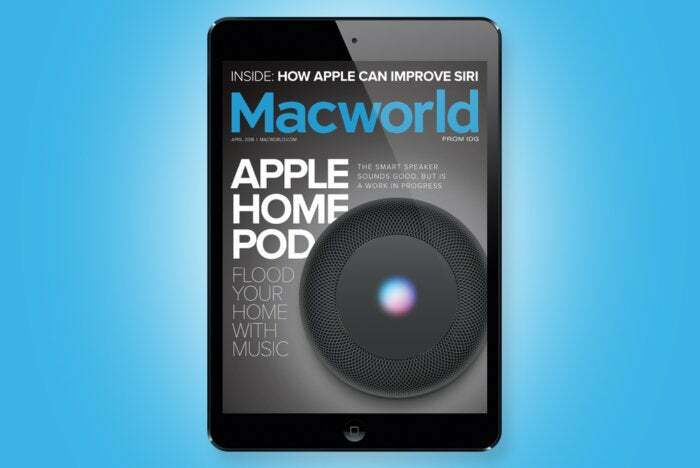 This month, read our review of Apple’s HomePod. It sounds great, but find out why it feels unfinished. We tell you what Apple needs to do to improve Siri, its voice-activated digital assistant. Plus, see our list of the ten iOS and Mac games that you should be playing right now.